When it’s time to truly celebrate a milestone event and create lasting memories equal to the importance of the occasion, Pleasantdale Chateau is an ideal destination that can turn your moments into magic. 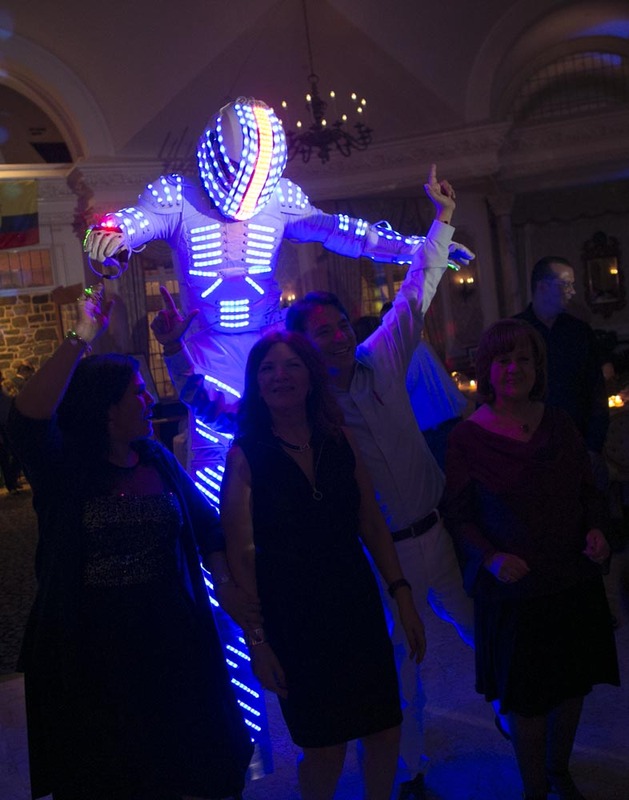 Whether celebrating a bar/bat mitzvah, sweet 16, anniversary, or any social occasion worthy of acknowledgement, our event specialists can take your party from the ordinary to the sublime. Beyond the beauty of the grounds and the awe-inspiring architecture of the Chateau itself, the level of service, quality of inventive cuisine, and the creativity and connections of our event specialists, provide all the components available to make your event an over-the-top success. For more information about hosting an exquisite event at Pleasantdale Chateau, please call us at 973-731-5600 or complete the form below.